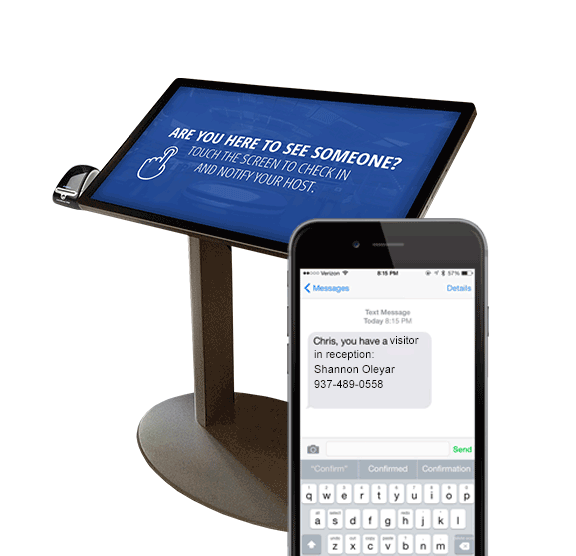 Upgrade the lobby phone and phone list taped to the wall with a digital receptionist. 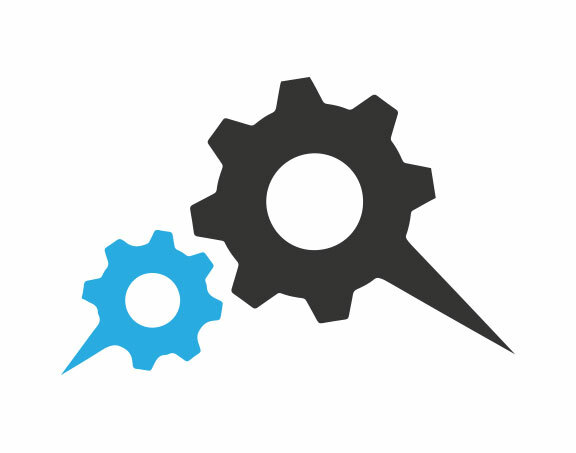 Receive text message and/or email notifications when guests arrive. While they wait for you to meet them, they’ll watch a video and digitally consent to your visitor policy. Digital communication demonstrates the bigger picture by reinforcing the company vision, mission, and goals. 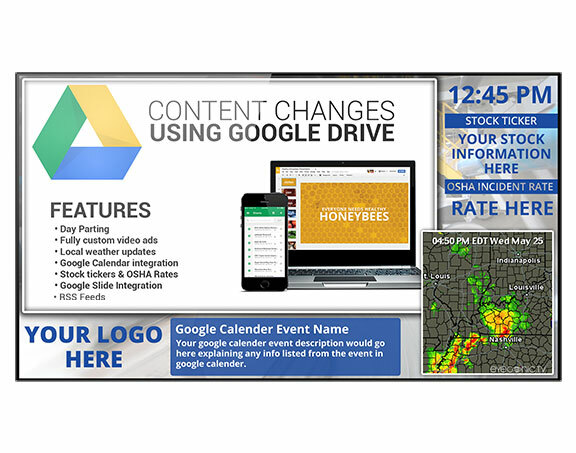 Bring wallpaper bulletin boards to life with fun customized content, animated videos, interactive quizzes and much more. 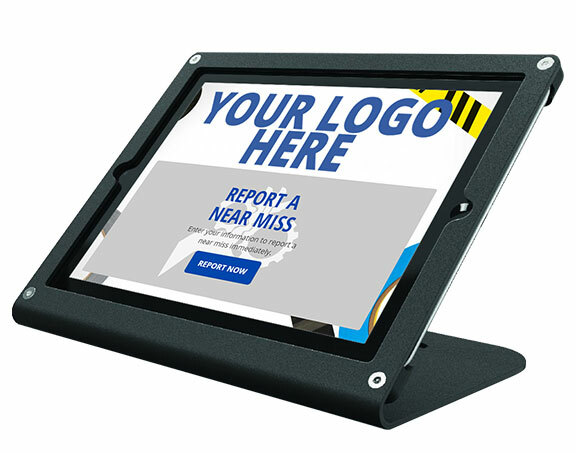 Encourage employees to document near miss incidents, report information timely, interact with training tools, retrieve documents, access internal services and more..
Eyeconic is the leading innovator in industrial communication technology. With years of experience in the industry, it's safe to say that we have your back! Want to learn more about the importance of communication in the workplace? 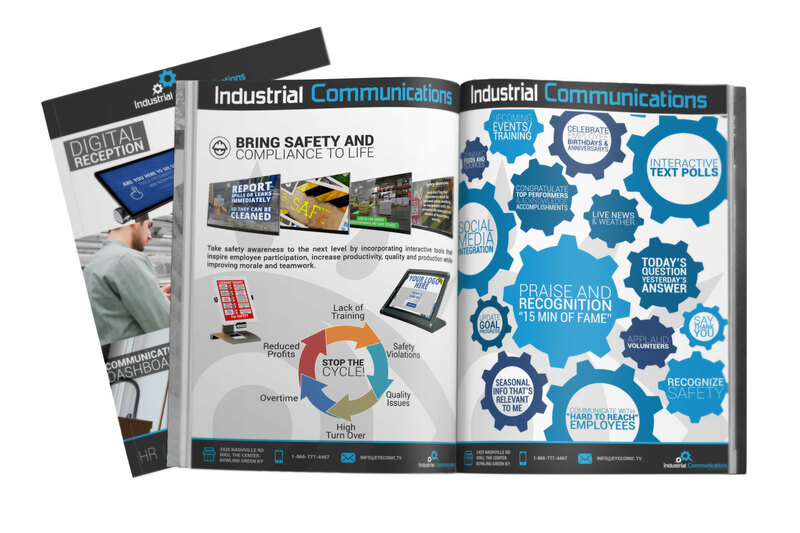 Download our Industrial Communication Packet to get started!